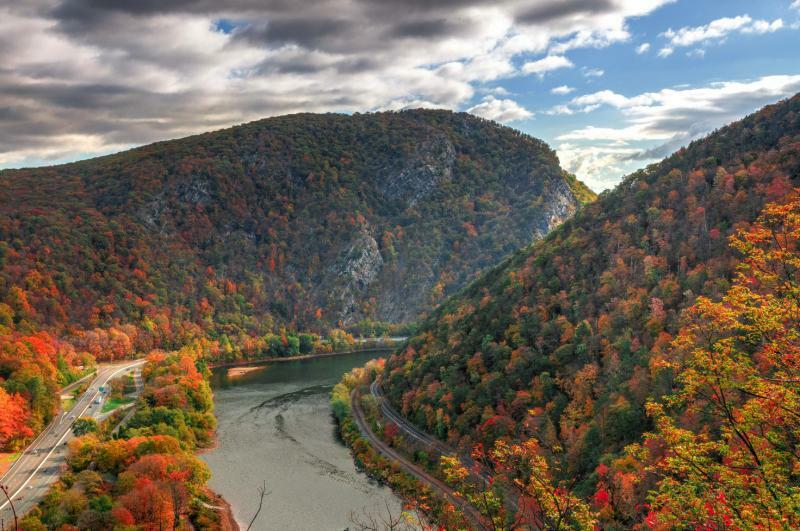 “The Delaware River Basin is significant because it encompasses parts of Delaware, New York, New Jersey, and Pennsylvania -- and supplies over 15 million people with clean, reliable drinking water. The Basin is also a major economic driver for the region, bringing in $25 billion annually in economic activity. Not investing in the Delaware River is a disservice to the people and businesses that call the watershed home,” added Brenna Goggin, Advocacy Manager, Delaware Nature Society.